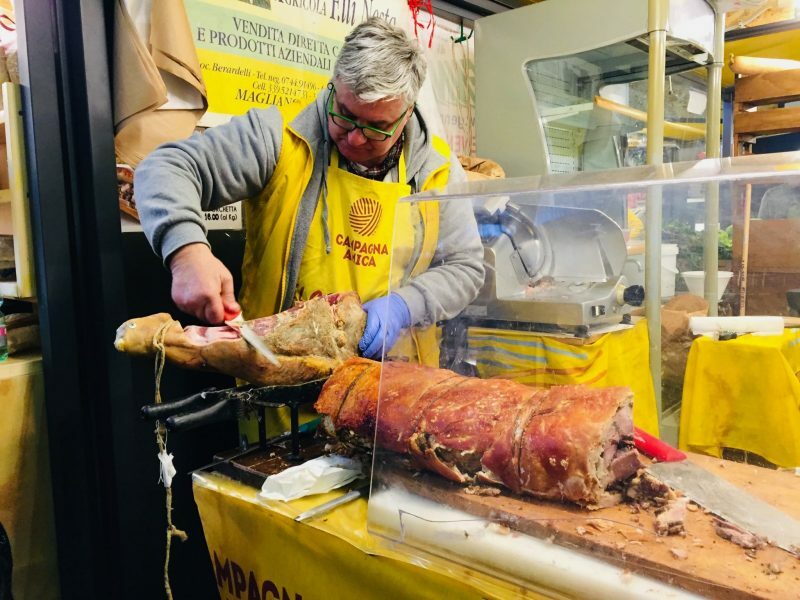 The post Farmer’s Markets in Rome: Speaking to Campagna Amica’s Pietro appeared first on An American in Rome. 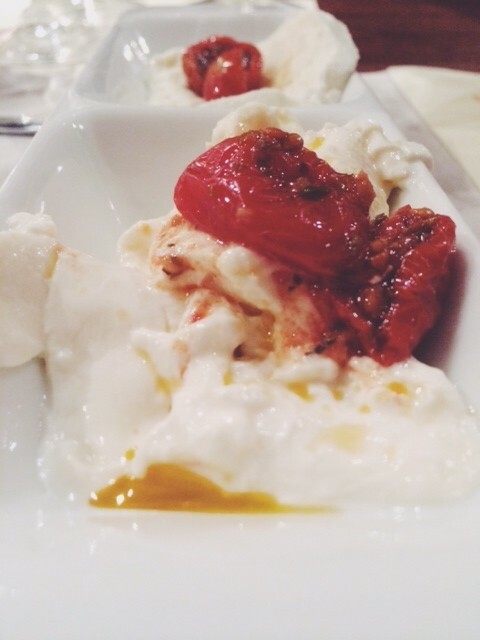 The post What is burrata cheese? (And how do you eat it?) appeared first on An American in Rome. 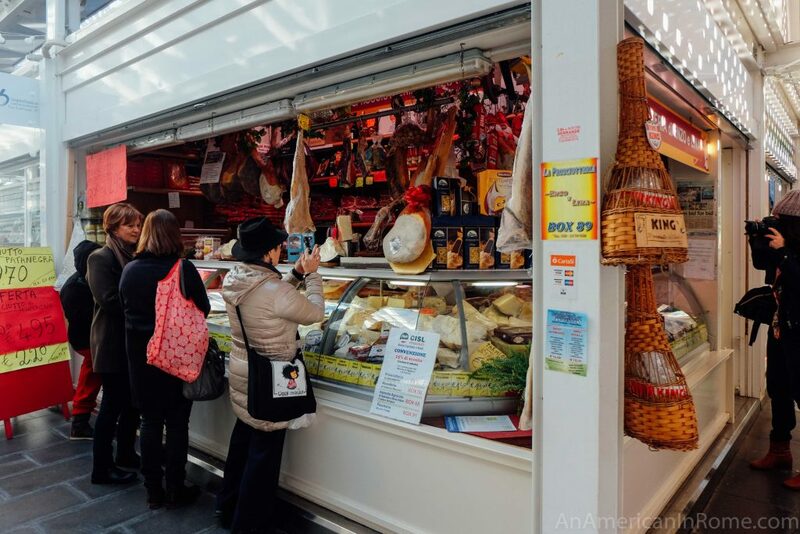 A traditional cheese and meat shop in the Testaccio Market, run by Enzo and Lina. 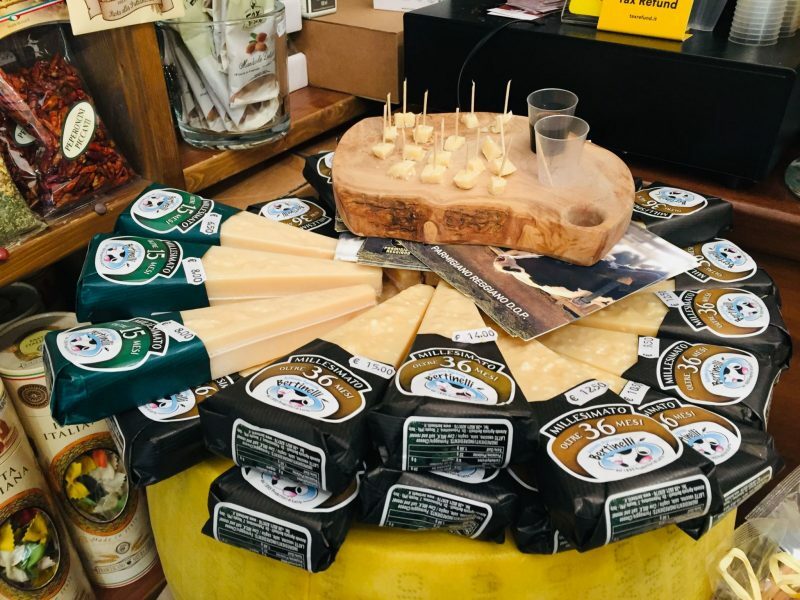 The couple have a great selection of fresh and aged cheeses. 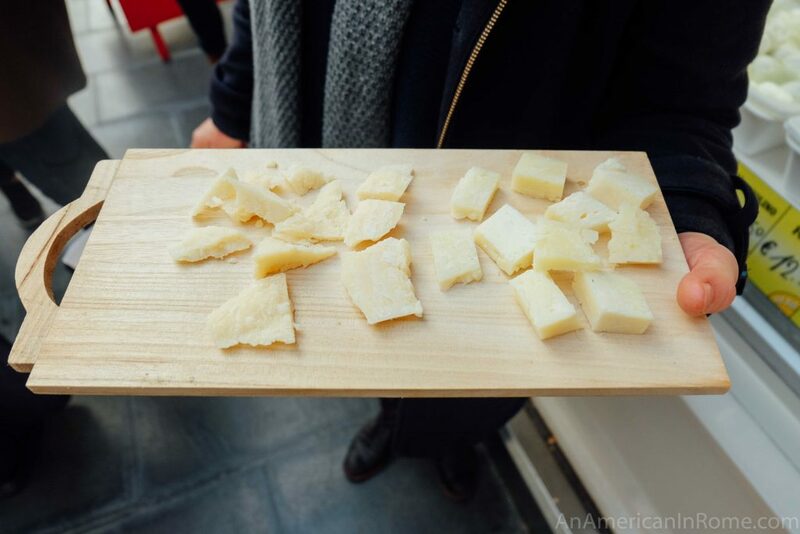 The post Lina e Enzo’s Cheese Shop in Testaccio appeared first on An American in Rome. Things change. And that is the natural order of things. Even in Rome – things change. But luckily, things change very very slowly. 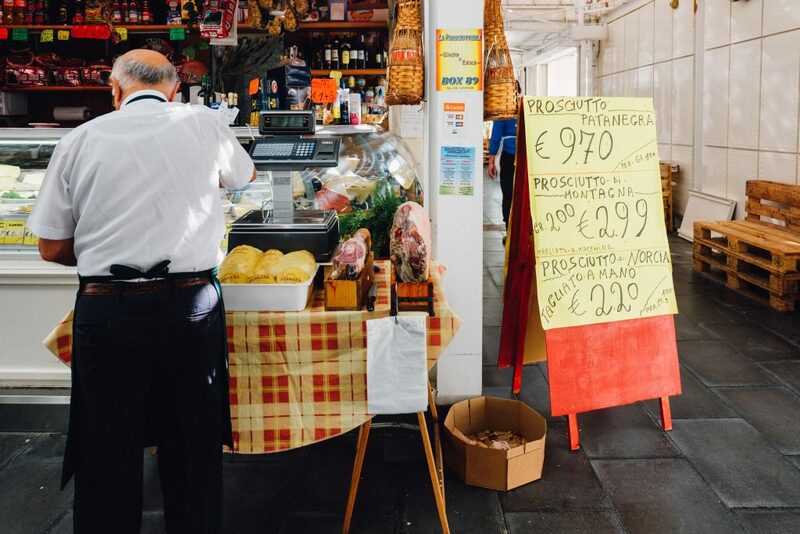 So when the Testaccio Market moved to its new location – Lina and Enzo came too. They run box 89 at the Testaccio market. The specialities? 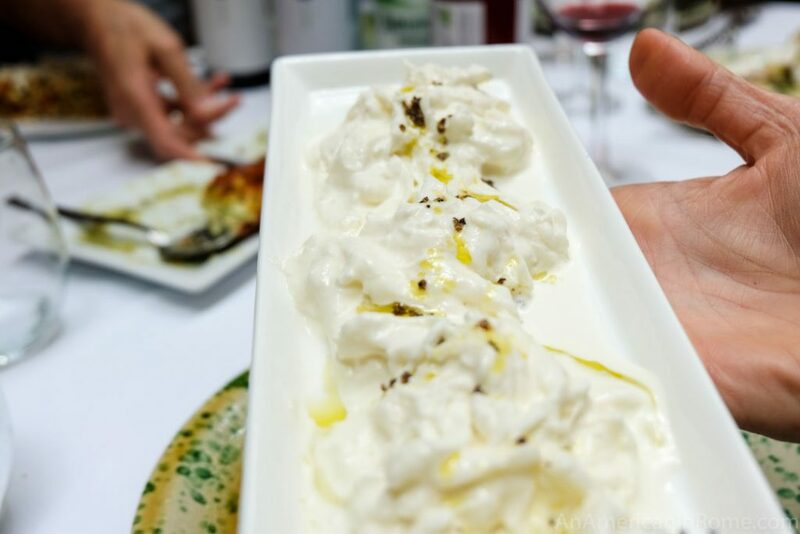 Cured meats and tasty cheeses – which are essential on pretty much any Italian table. 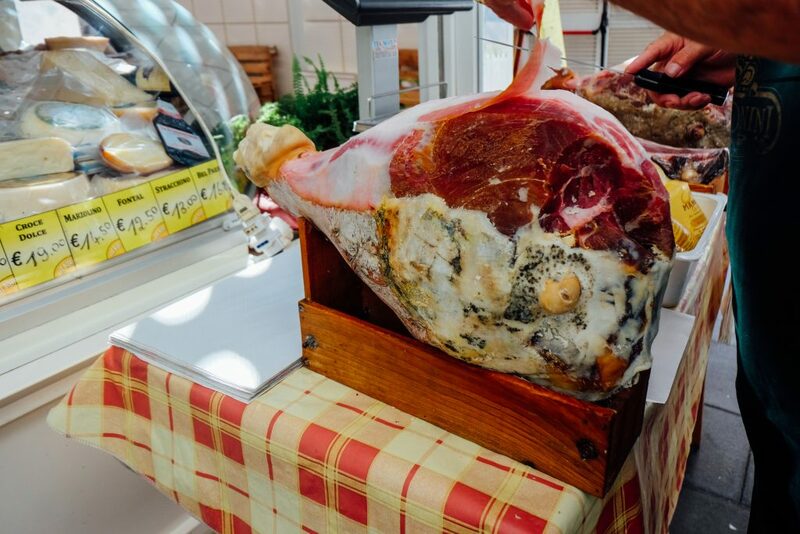 That includes hand cut prosciutto and a fantastic selection of fresh and aged cheese. 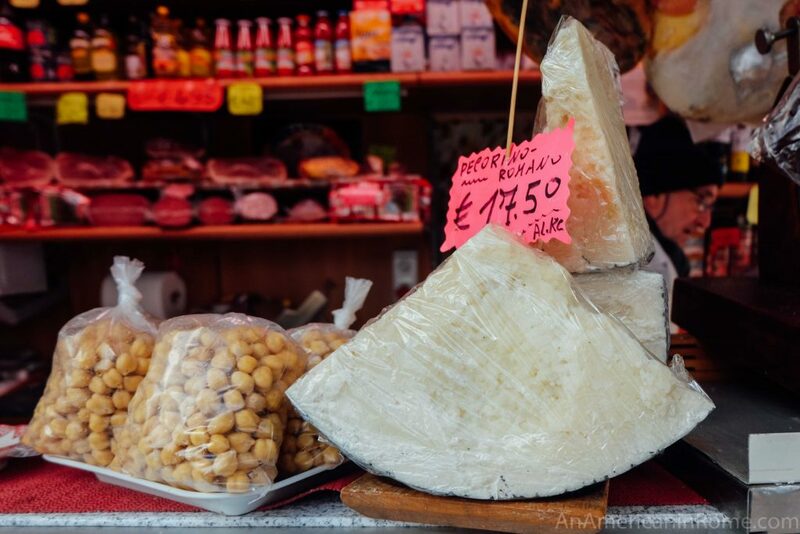 This is my go to stop when I need to stock up on pecorino. But I am not the only one. 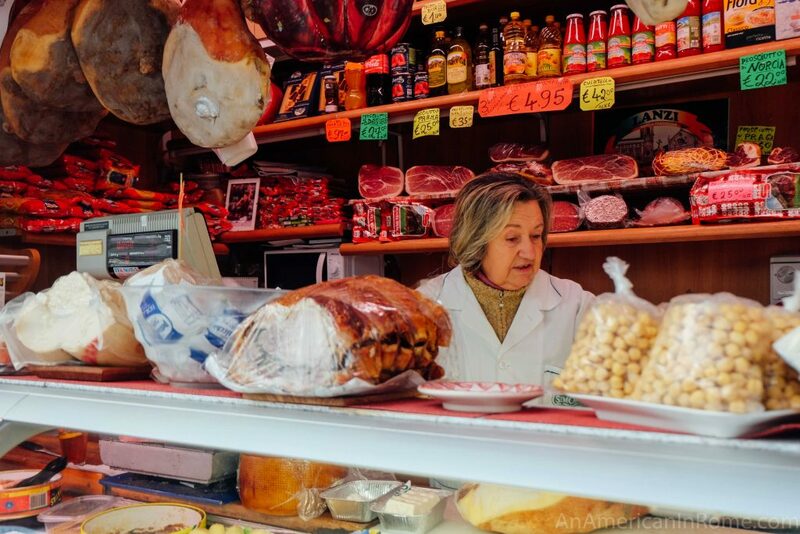 The small shop is also a stop on this Testaccio food tour, and the Market to Table cooking class. 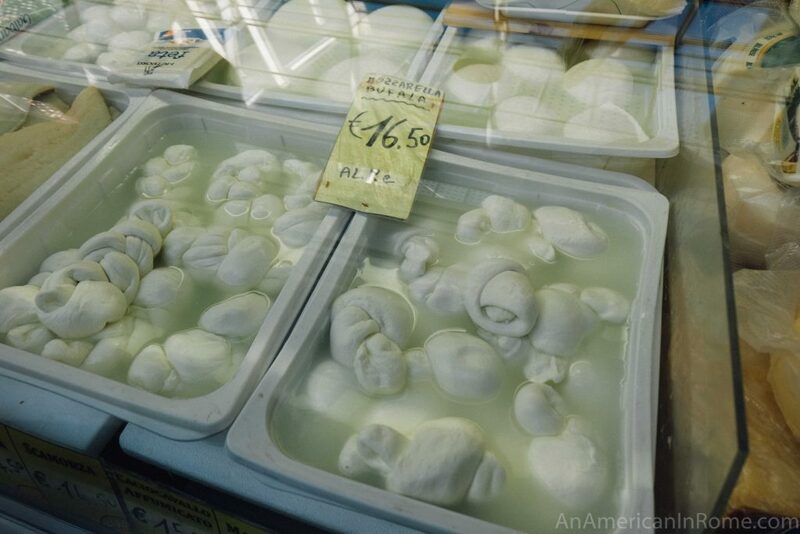 So you don’t have to take it from just me, this really is one of the best places to get cheese in Rome. As well as everything else you need to go along with it.